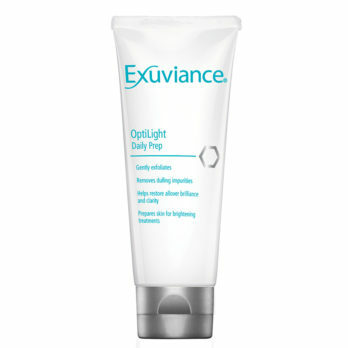 Oily and sensitive skin. 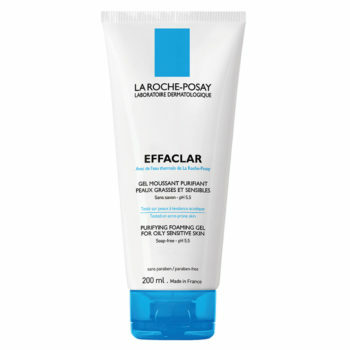 The skin is cleansed of impurities and excess sebum for a fresh feeling of clean skin. 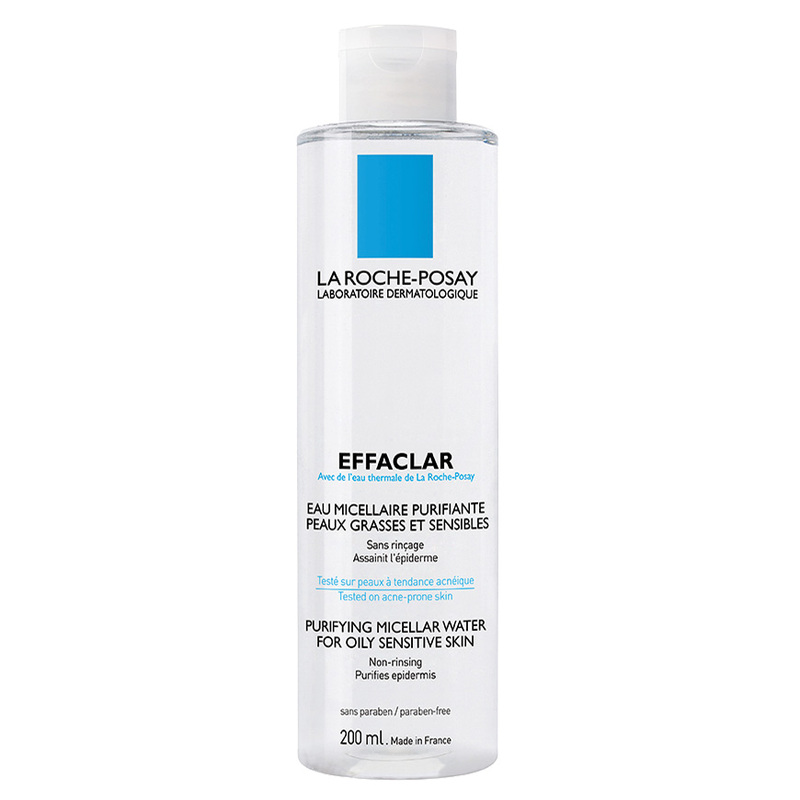 EFFACLAR Purifying Micellar Water gently cleanses the skin thanks to cleansing agents selected to respect sensitive skin. 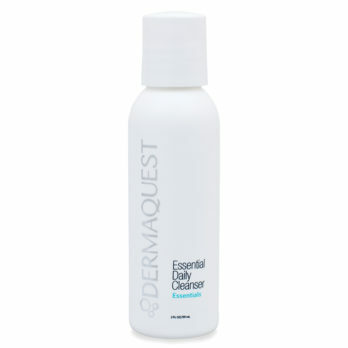 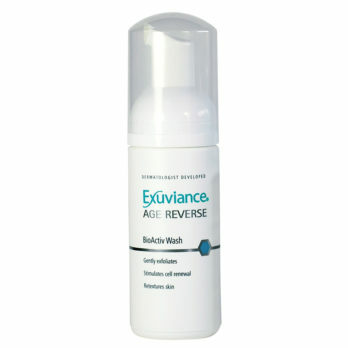 It eliminates impurities and excess sebum while leaving the skin clean and fresh. 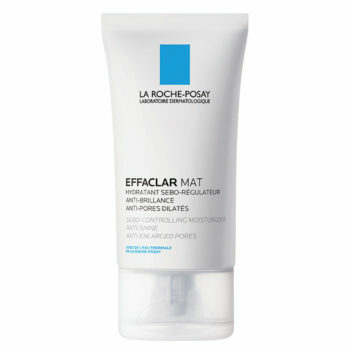 With soothing, anti-irritant La Roche-Posay thermal spring water – pH 5.5 – Soap-free – Alcohol-free – Colorant-free – Paraben free.